A must-have accessory, keeping you warm and well fed during the winter months, enjoy good food with the Chasseur cast iron fondue set. Made from the highest quality cast iron, this set is perfect for those wanting to ignite memories of skiing. 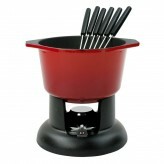 Suitable for use on all hob types, this easy to use fondue is dishwasher safe and suited for use in the oven and grill. 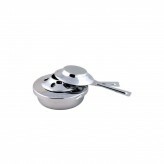 Economical to cook with, Chasseur distributes heat evenly and achieves perfectly cooked dishes every time. 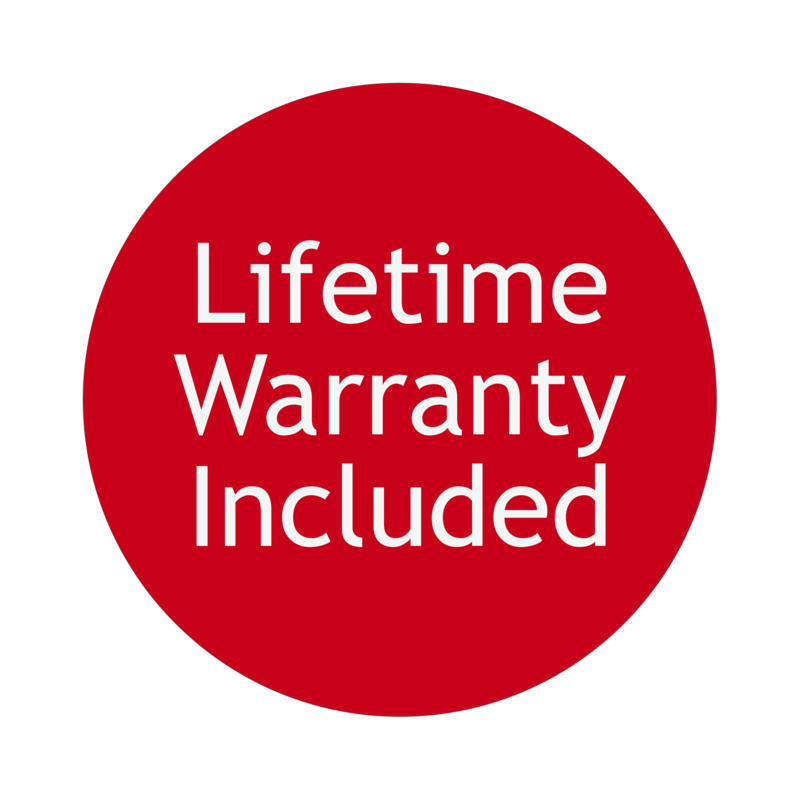 A smooth enamelled coating has been added, making this item easy to clean. 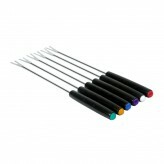 For a limited time only, we are giving you a FREE pack of 3 fondue fuel with every fondue set. 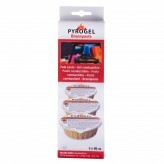 Odourless and easy to use, these fondue fuel is to be placed under the fondue set, keeping ingredients inside, hot until the time comes to feast. 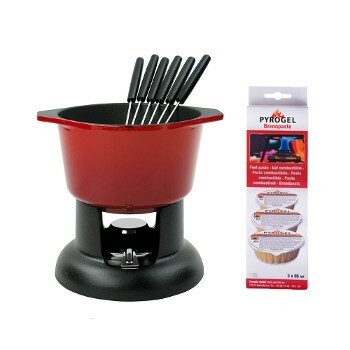 Purchase the Chasseur cast iron fondue set and receive a pack of 3 fondue fuel for FREE!